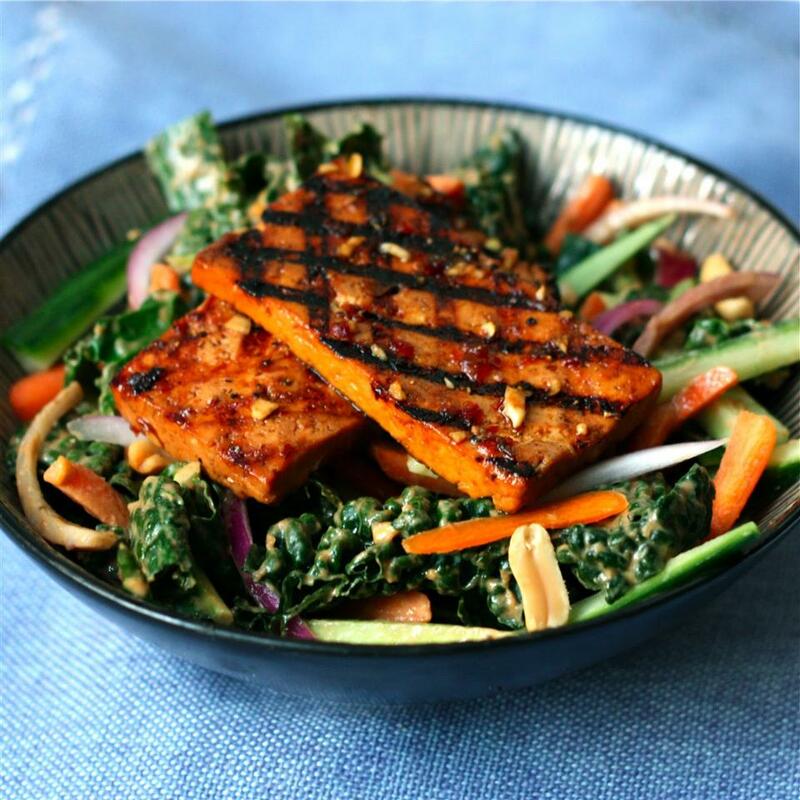 This healthy, protein-packed tofu dish is filled with flavor. This is a spicy dish. I don't find it overly spicy but I like heat in my faux-meat! 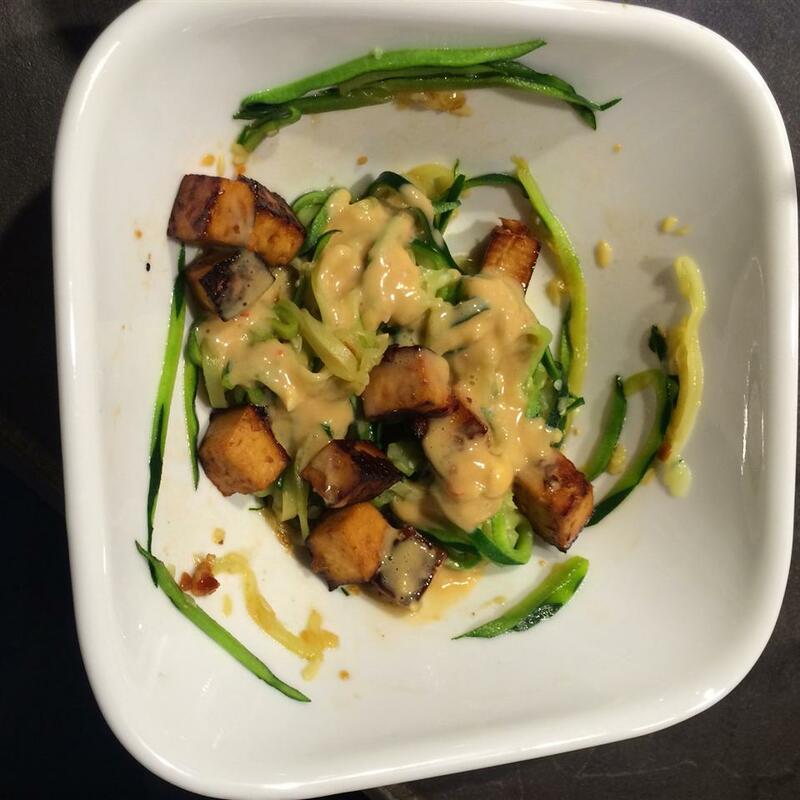 I served this with wilted garlic spinach and a fresh salad on the side. 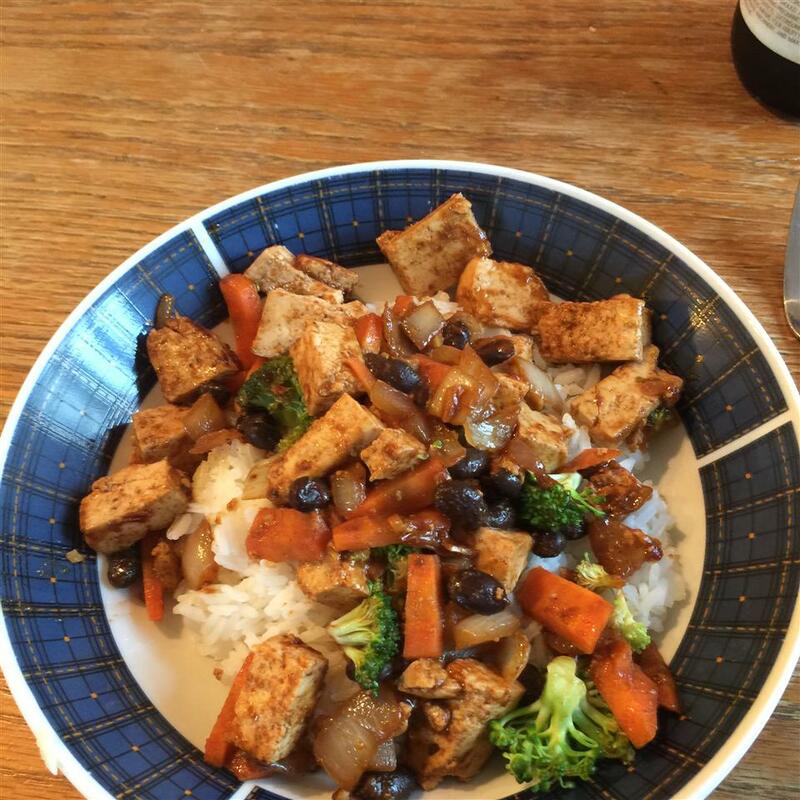 Remember that tofu is a concentrated protein, so you don't need as much tofu as you would meat. 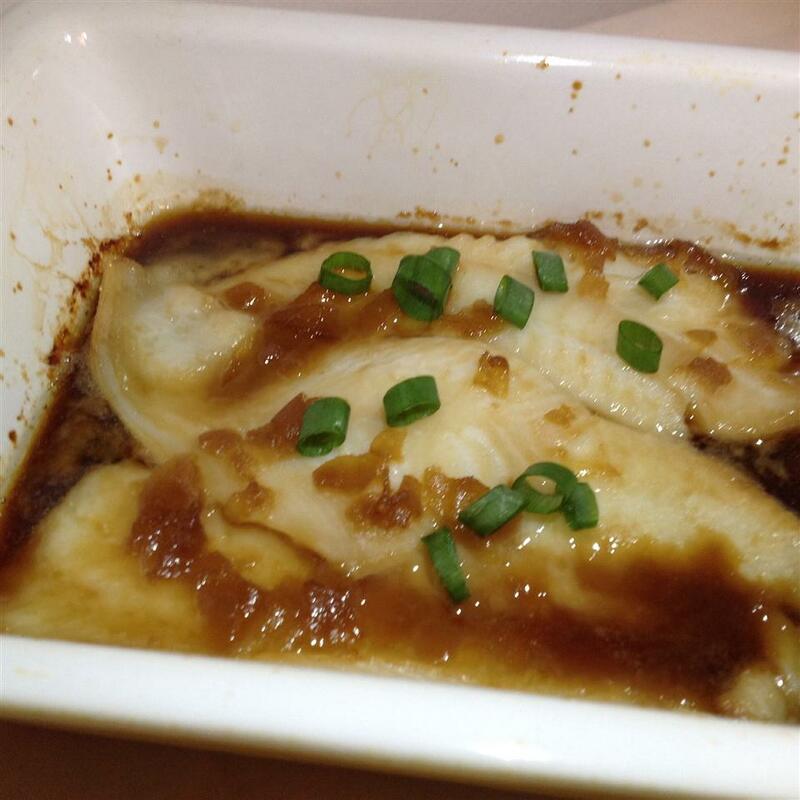 This dish is great reheated! 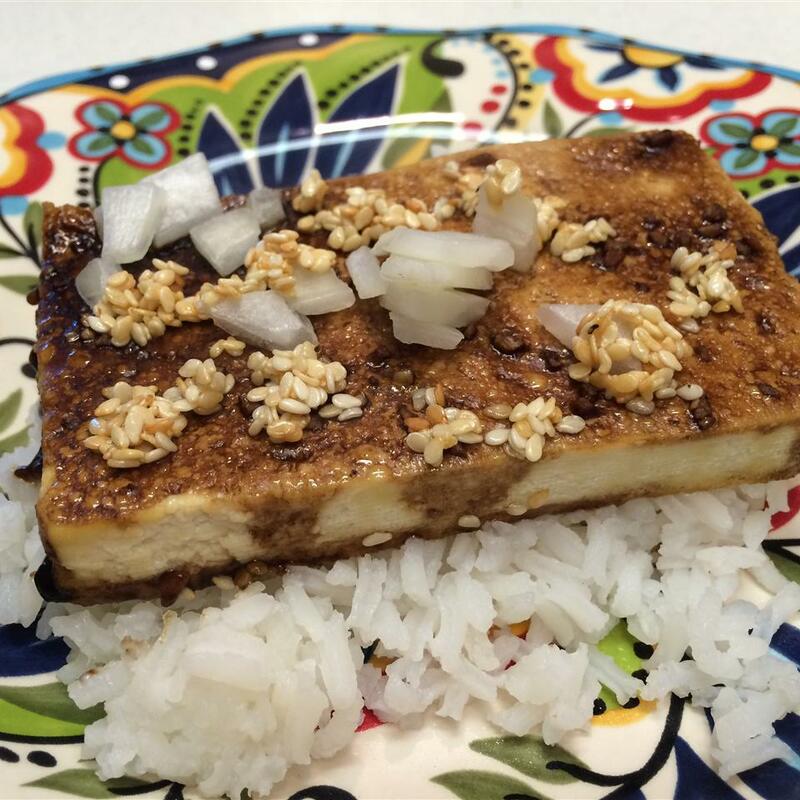 If you want to be really creative, try grilling your tofu for an even more delicious result! 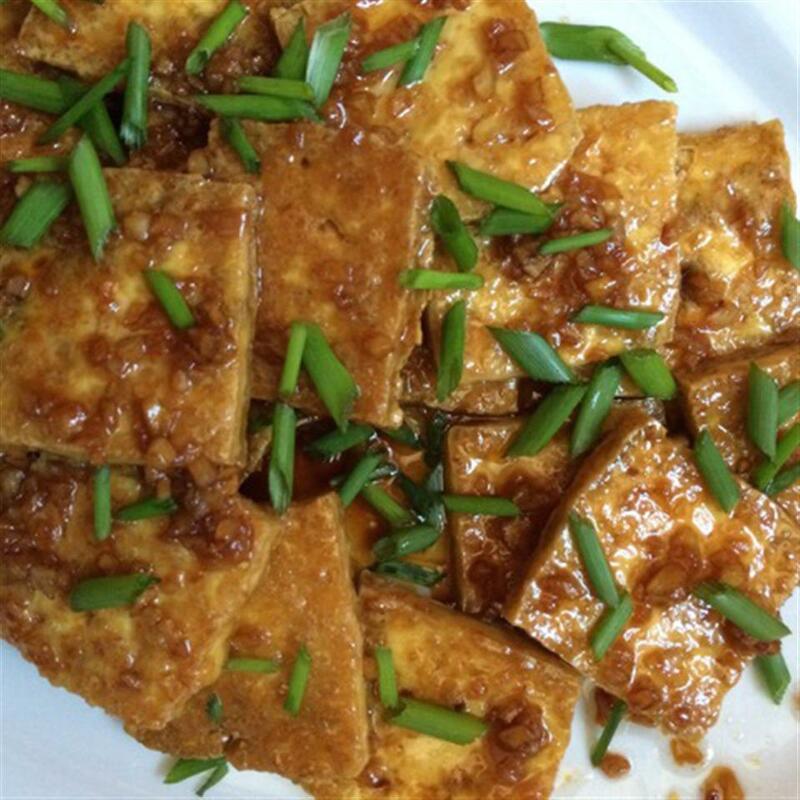 Lay the tofu on a plate lined with a couple sheets of paper towel. Layer more paper towel atop tofu and place another plate atop the stack to press water from the tofu. Let sit at least 5 minutes. 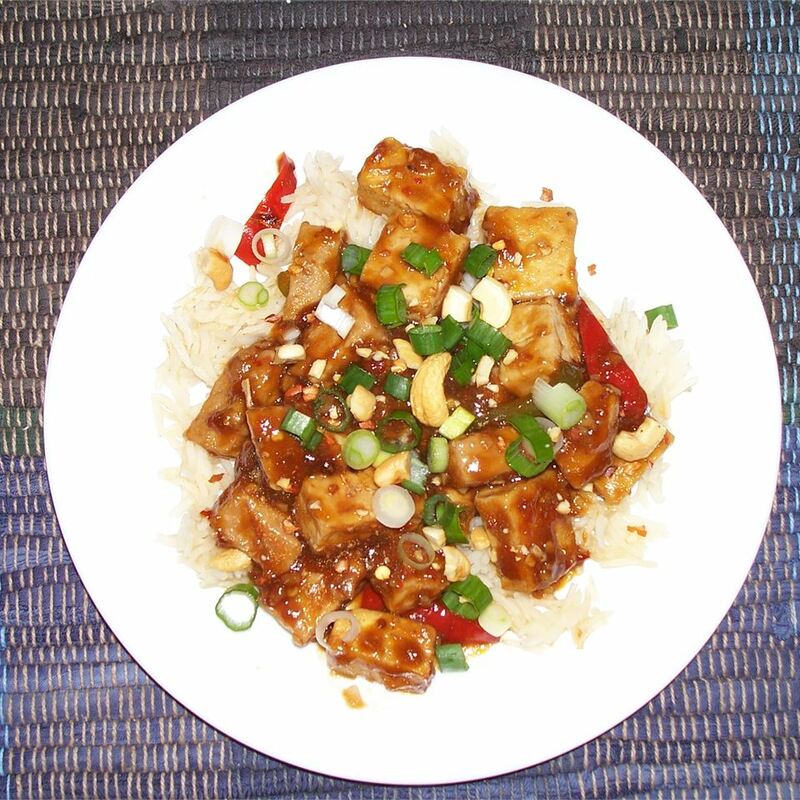 Cut tofu into 1/2-inch strips and put into a large, sealable plastic bag; add soy sauce, chili sauce, ginger, and hoisin sauce. Squeeze bag to remove excess air and seal. 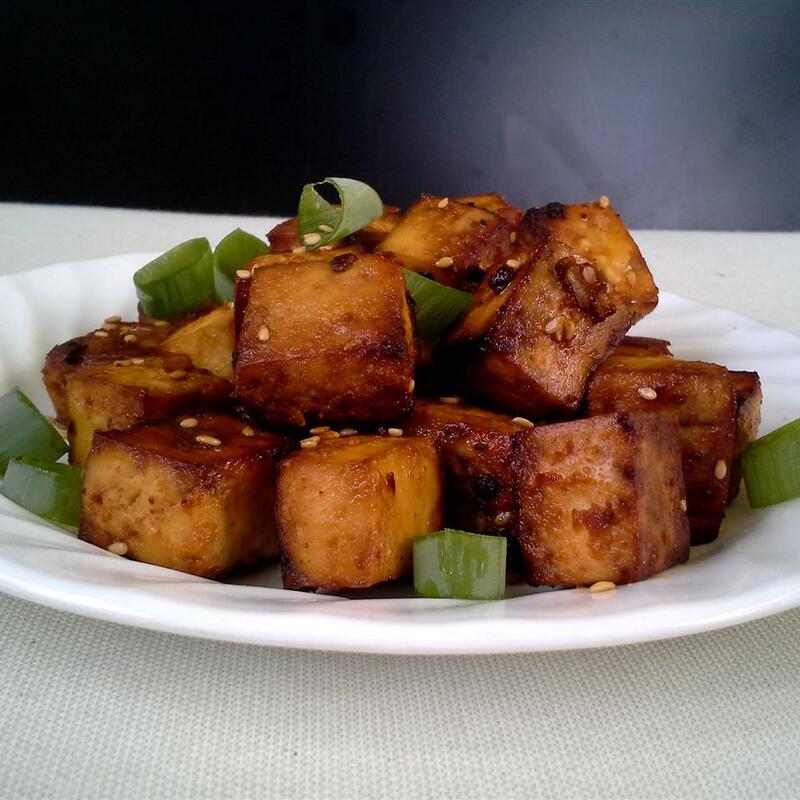 Marinate tofu in the refrigerator for at least 1 hour. Preheat oven to 375 degrees F (190 degrees C). Prepare a baking sheet with cooking spray. 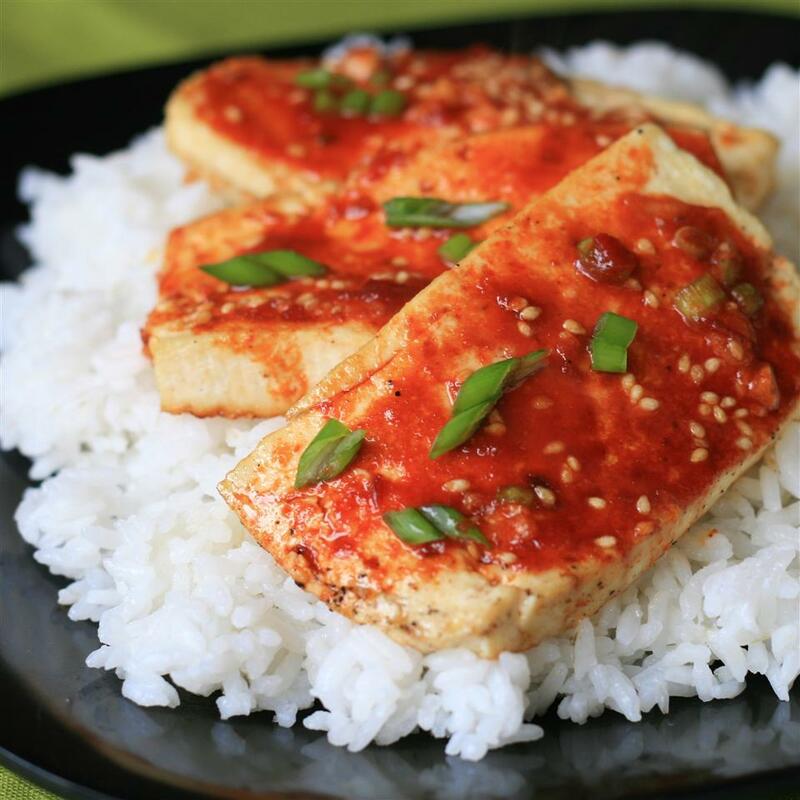 Remove tofu from the marinade, shake to remove excess moisture, and arrange onto the prepared baking sheet. 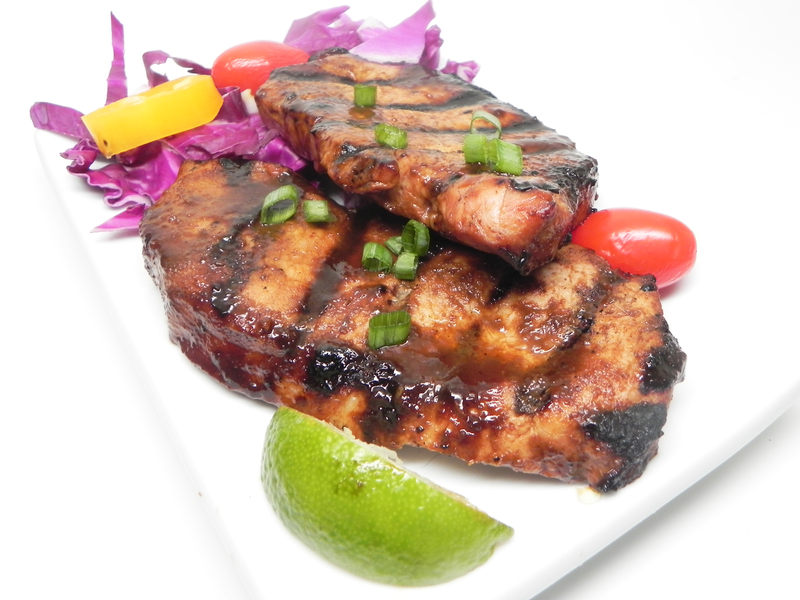 Discard the remaining marinade. Bake in preheated oven for 15 minutes, flip, and continue baking until firm, 15 to 20 minutes more. Although I enjoy strong flavors these were just too assertive for me and felt like it needed a little something-something added to it. My five year old loved it though! 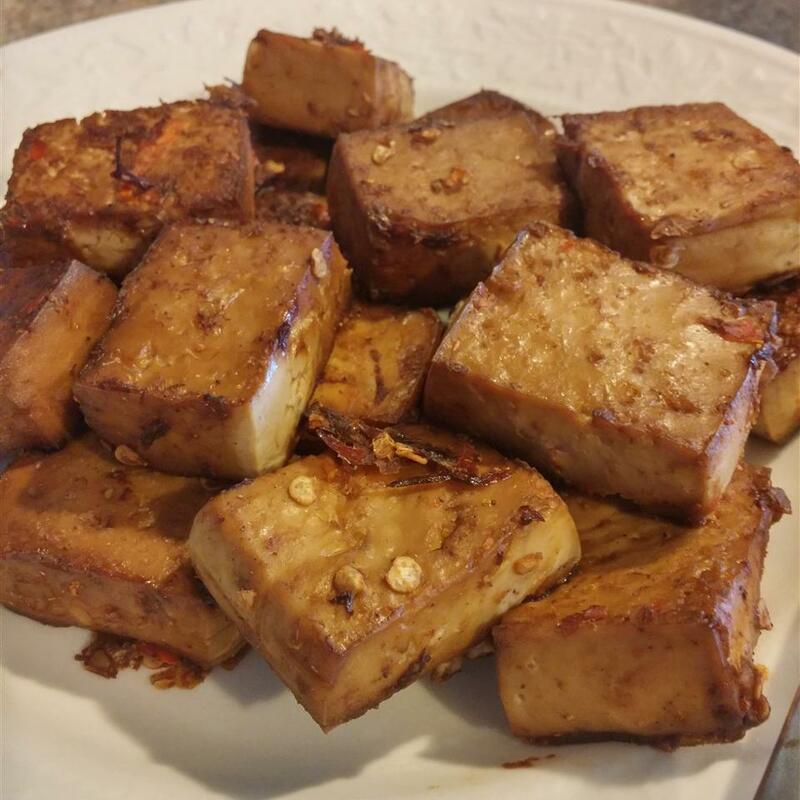 Spicy Baked Tofu Haiku: "I just love tofu but it needs to be drained more. (Extra-firm is best.) Can&apos;t imagine only draining the liquid for a mere 5 min. 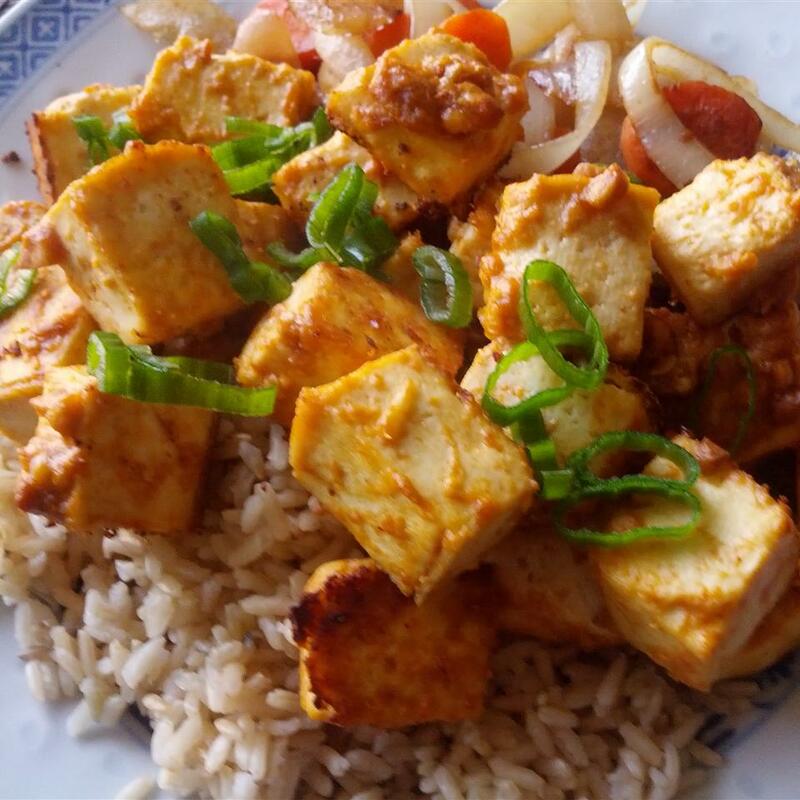 when I usually set my tofu (this recipe doesn&apos;t specify what kind but I prefer extra-firm for marinating and baking) b/t paper-towel lined plates weighed down w/ heavy cans or cast-iron skillet. 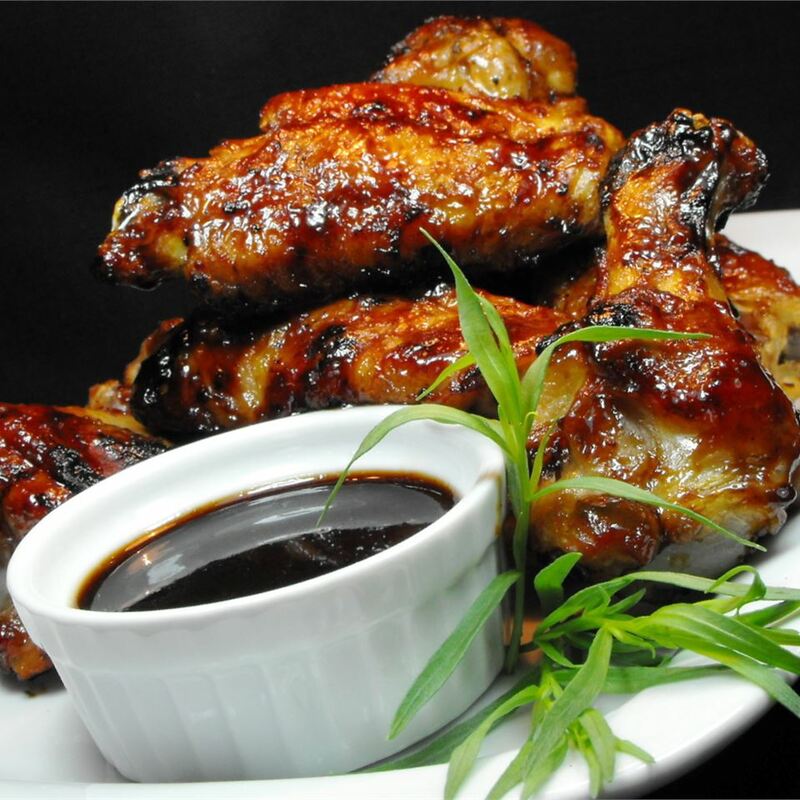 This marinade is wonderful and flavorful but could really benefit from the addition of minced garlic and maybe some sesame oil; I sprinkled mine w/ toasted sesame seeds and green onion. Super nommy as written! I LOVED this! 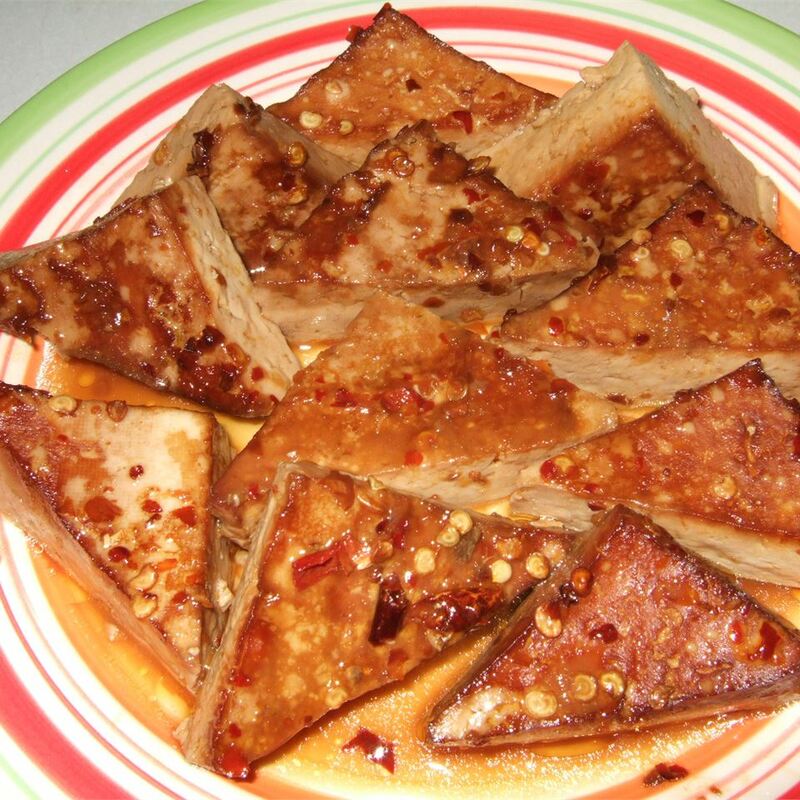 Since I don&apos;t eat meat I&apos;m always looking for new tofu recipes. This was perfect and easy enough to remember without having to look at the recipe each time. Totally forgot to take a pic when done as the aroma prompted me to began eating immediately?? 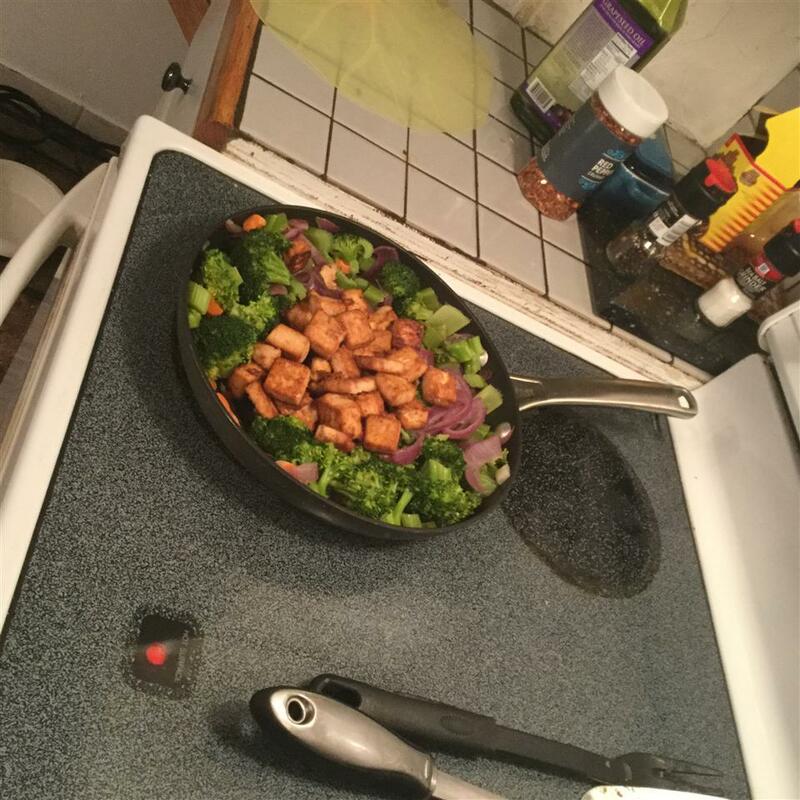 I&apos;m giving my vegetarian husband&apos;s rating on taste. I don&apos;t care for tofu as much as he does. I agree with other reviewers--do more pressing and draining with paper towels. 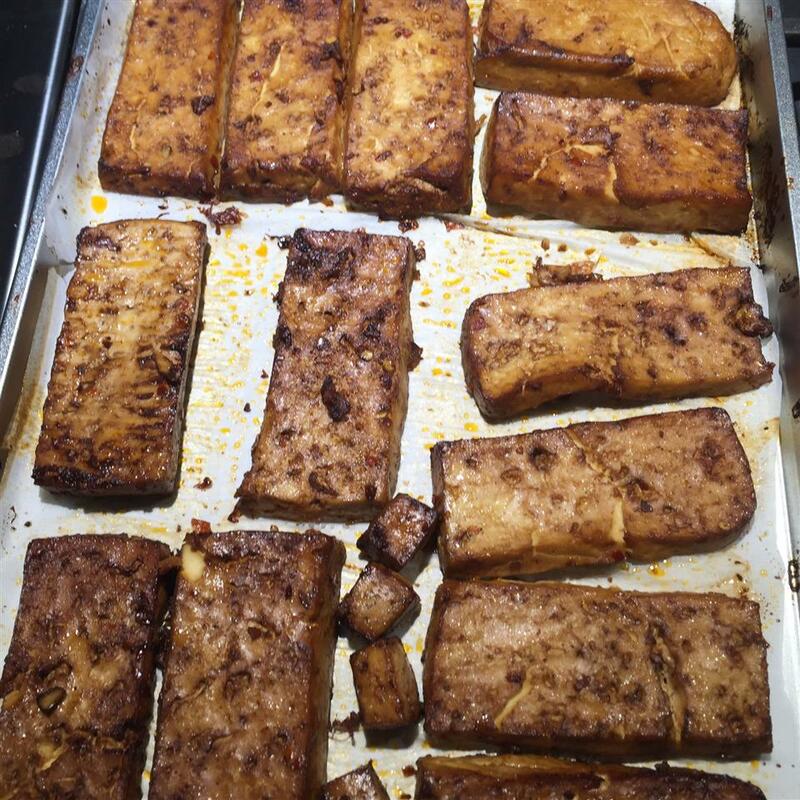 Get the tofu as dry as possible. Marinade dry again. 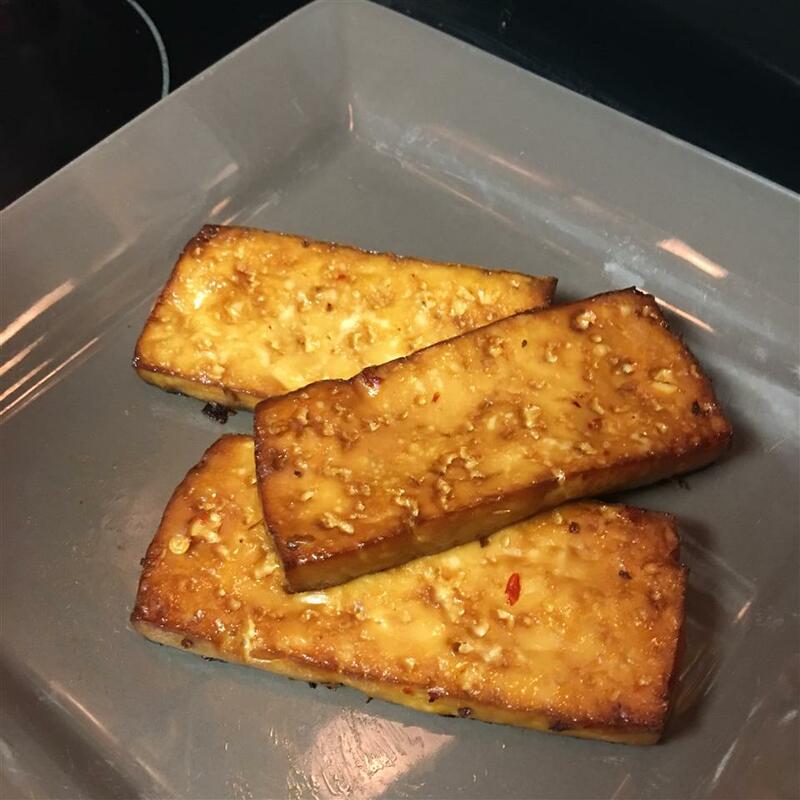 From experience I cut the brick of VERY FIRM tofu in half. I then bake the 1/2 bricks. 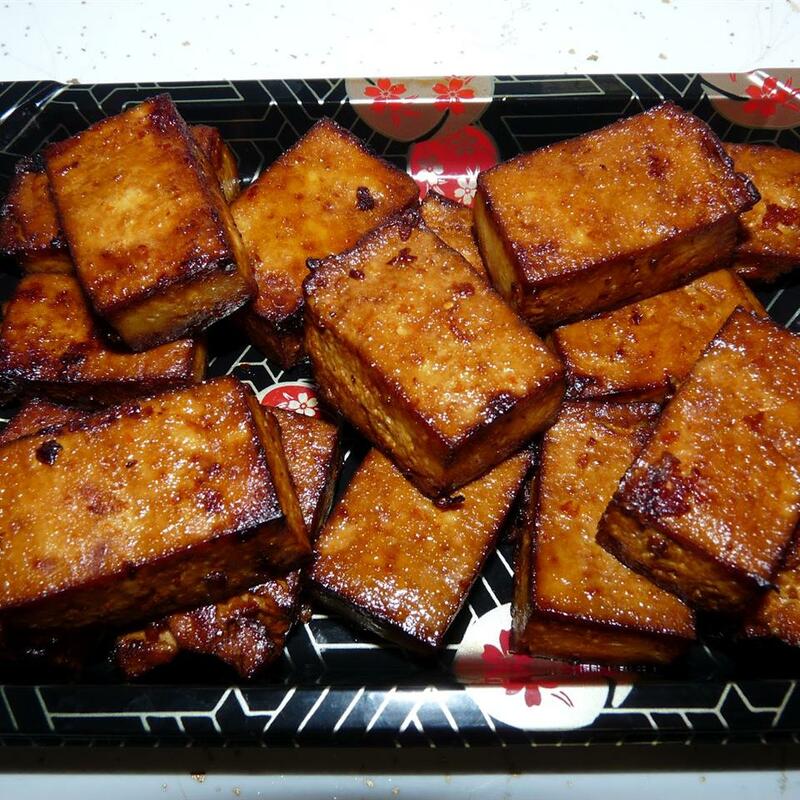 Once the baking is complete and tofu is cooled then cut into cubes. 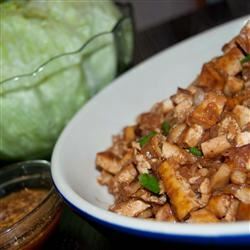 Yummy recipe and easy to make! 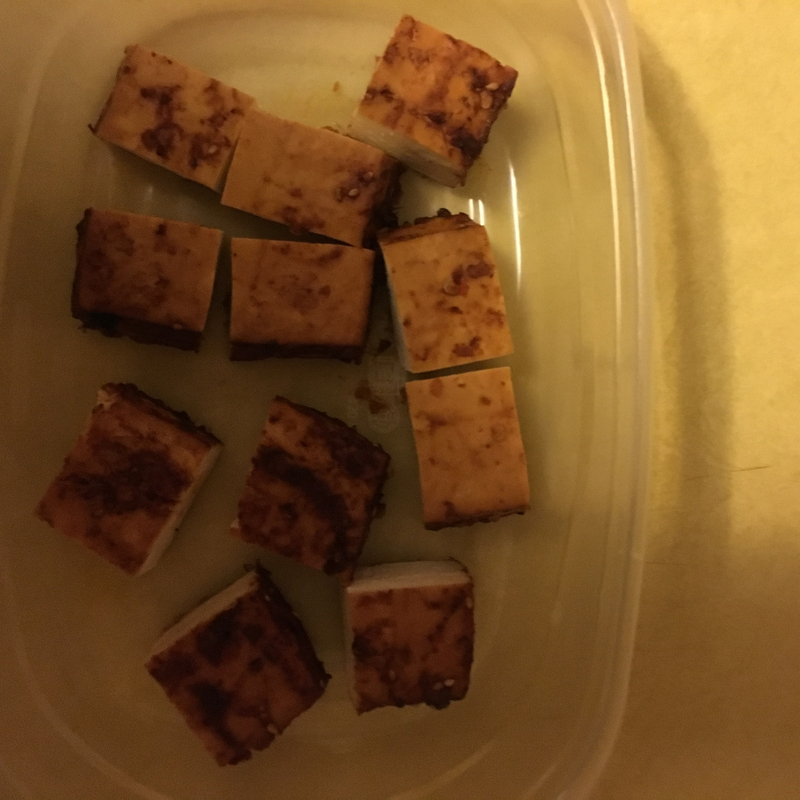 My tofu came out a bit soft (I would have liked it crispier) so I recommend draining longer and making sure that it&apos;s completely dry before getting into the oven. 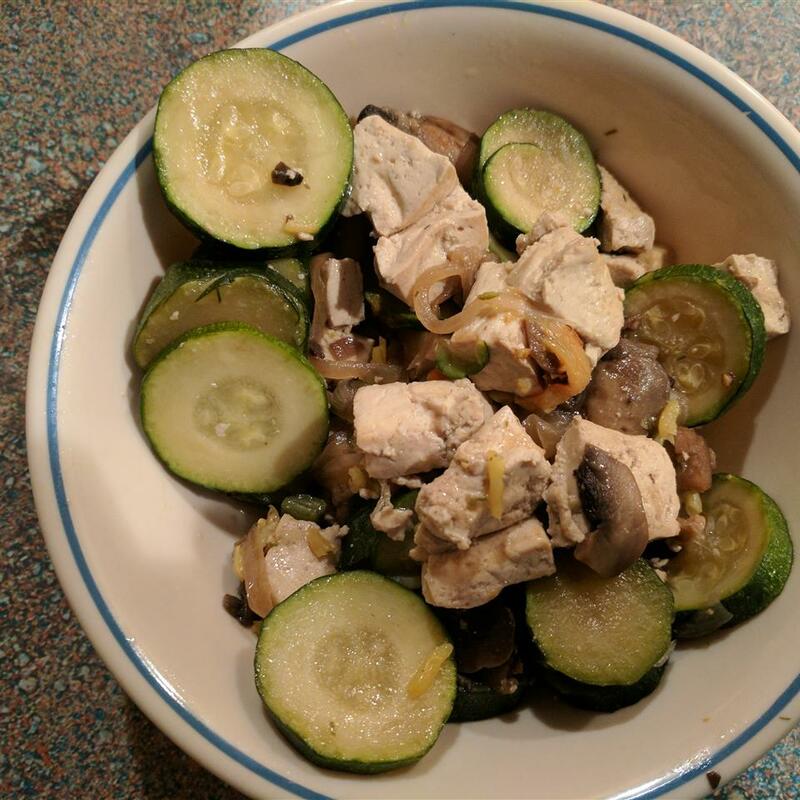 Very tasty and will make again. 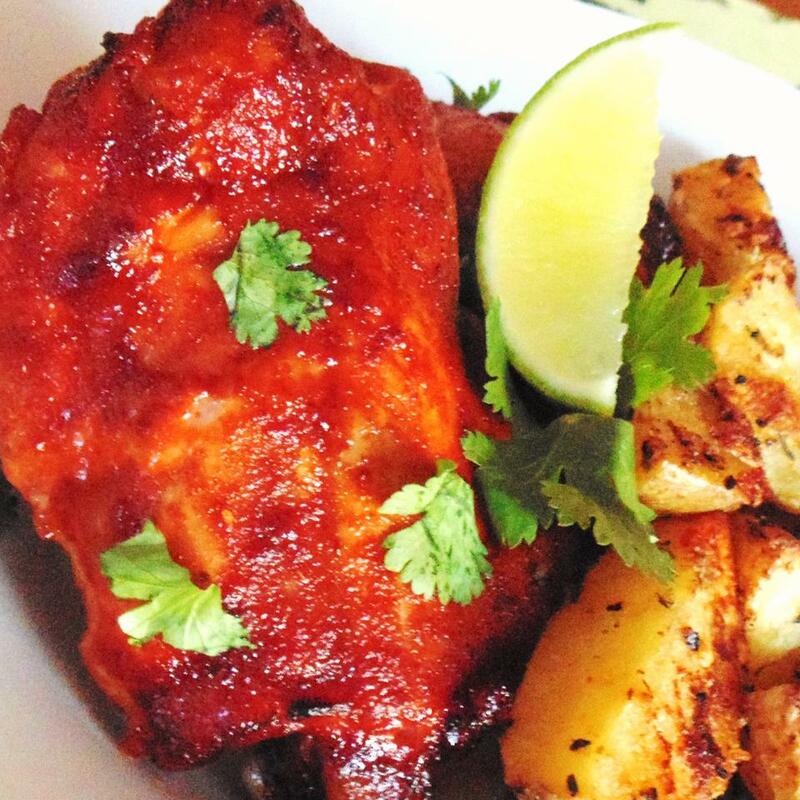 This was quite good and an easy weeknight dinner which I am always glad to find. 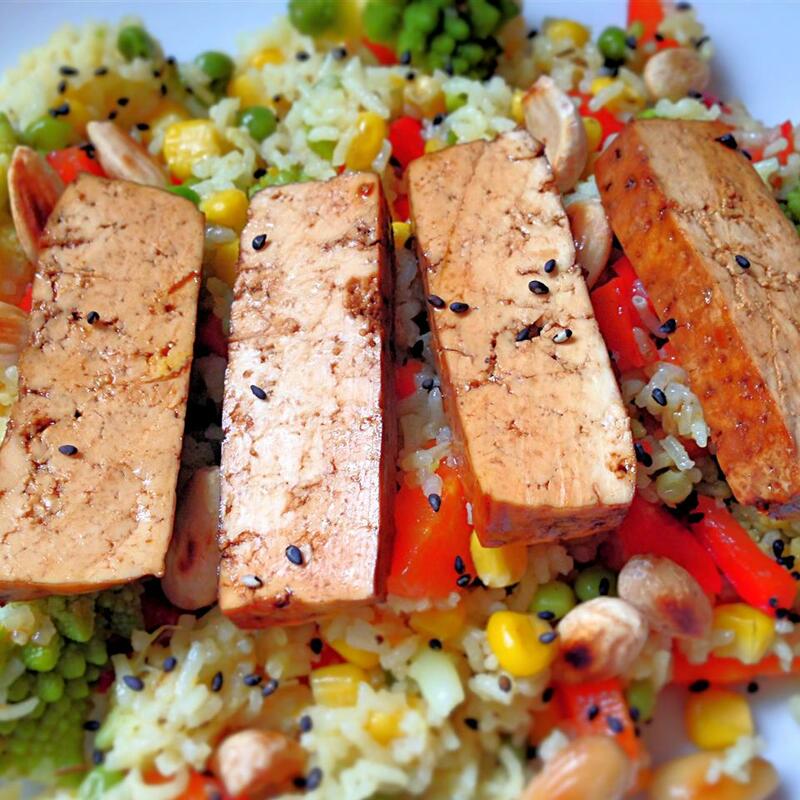 You definitely need to drain the tofu much longer than 5 minutes though. I set mine in a colander with a weighted pan on top leaving it for at least 20 minutes. 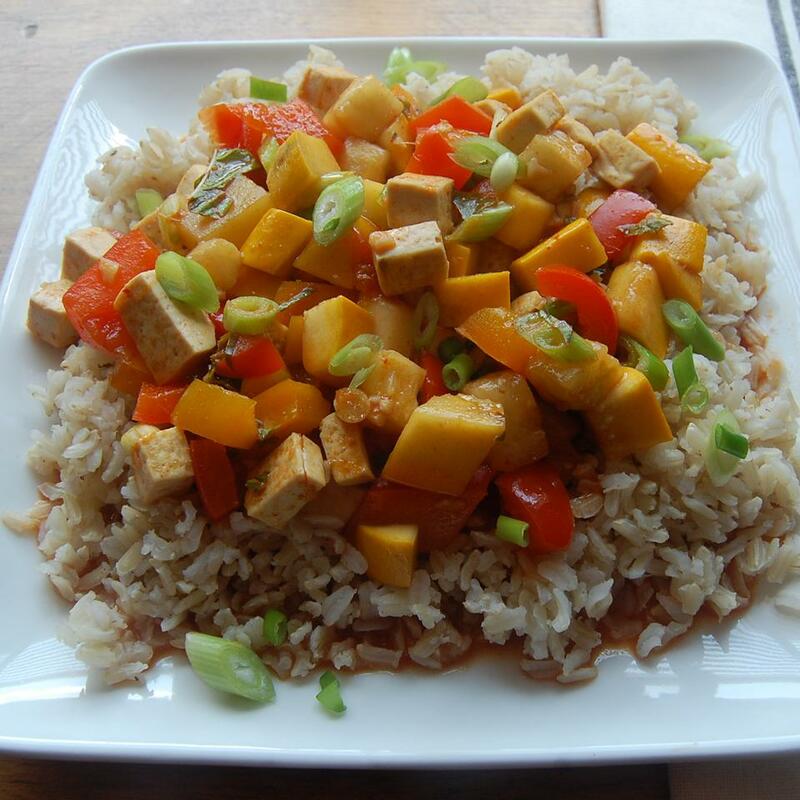 The other option is to freeze the tofu and extract the water as it defrosts.